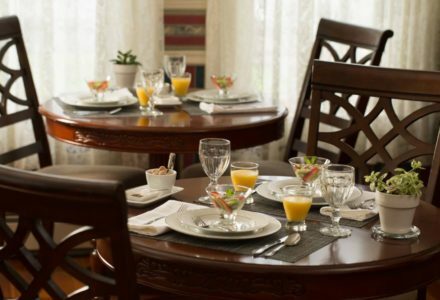 Atlantean Cottage B&B provides guests with pure tranquility in the heart of the Bar Harbor, Maine. 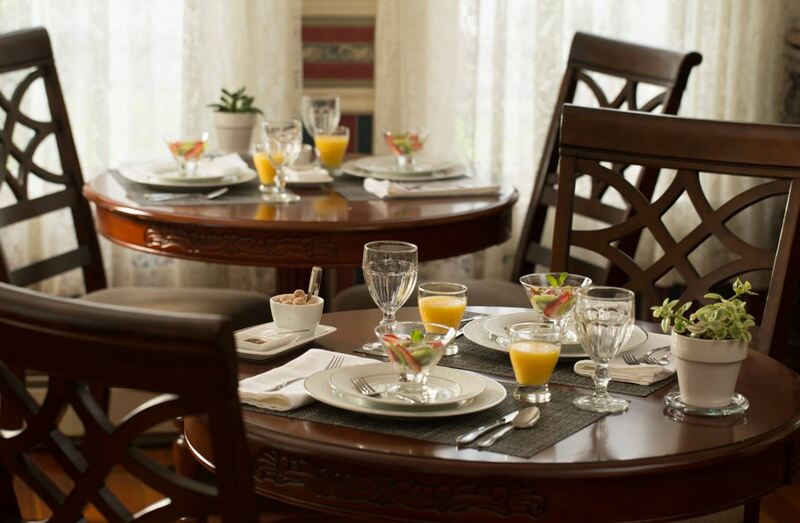 Let each day in our quaint village begin with a fabulous full breakfast, and end with refreshments in the our peaceful gardens. There are plenty of local activities to partake in, including hiking & biking in Acadia National Park, whale watching in the harbor, and golfing with the Cadillac Mountains providing a scenic backdrop. We offer 8 rooms & suites as well as the 3-bedroom, 2.5-bath Crocus Cottage. A warm and gracious welcome to you, from Atlantean Cottage B&B. 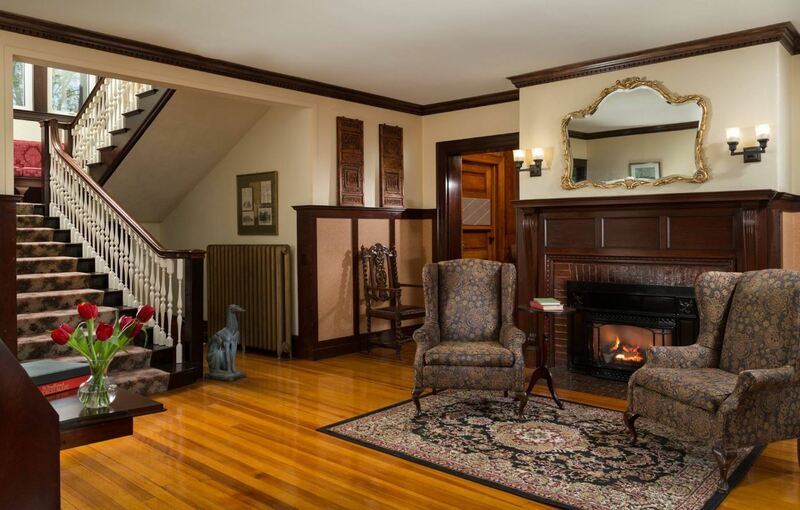 We are located in Bar Harbor, Maine where our Tudor-style cottage was the personal residence of famed architect Frederick Savage. 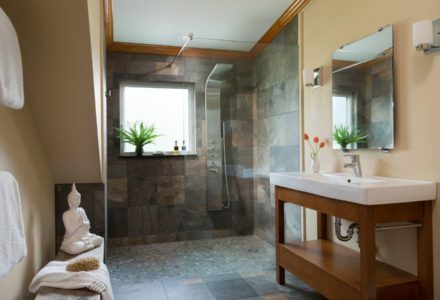 Today, Innkeepers Heidi and Gary open the Atlantean’s doors and invite you to relax and enjoy the elegance and comfort of their marvelous home. 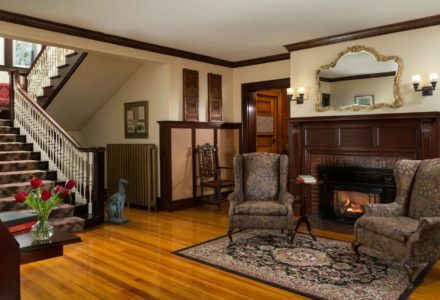 There’s no place more calm and quiet where you are just a quick walk to some of the best restaurants, galleries, museums, and shops in Bar Harbor. 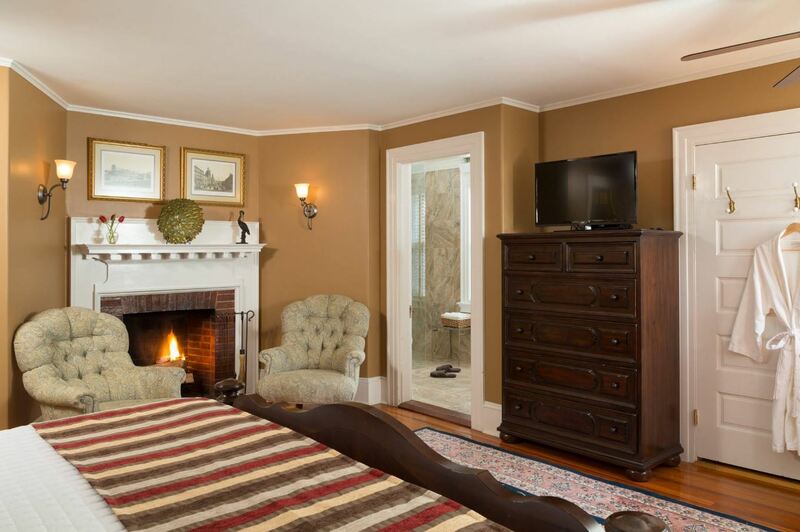 Our inn’s luxurious chamber rooms and spacious suites provide the perfect setting for your weekend getaway. All rooms have private baths, and many also have fireplaces and whirlpools. Children Policies: For the comfort of all of our guests seeking quiet adult getaways, the inn is inappropriate for children.